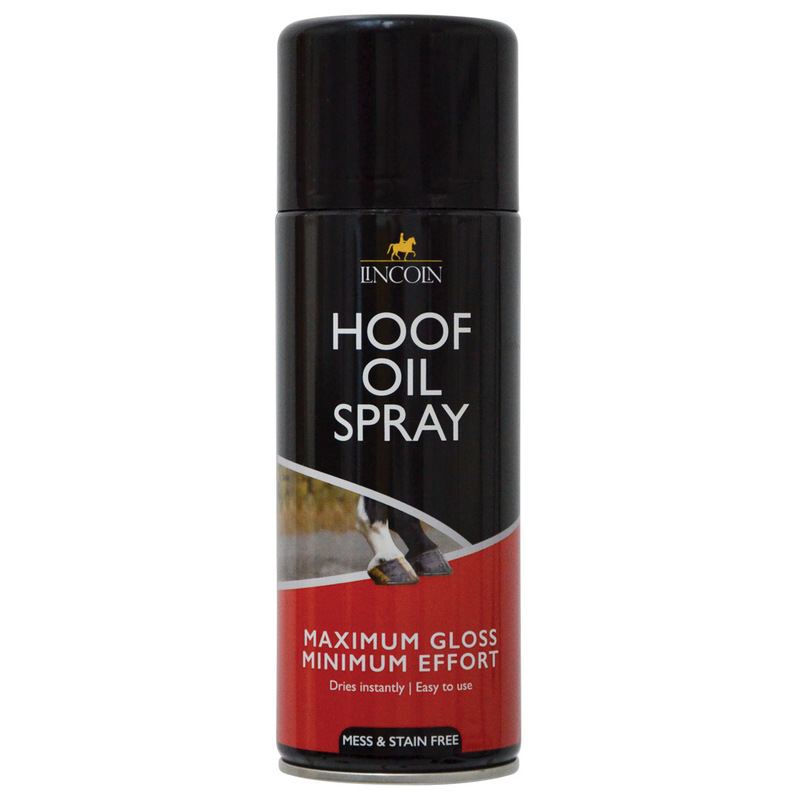 Hoof Oil in a spray. 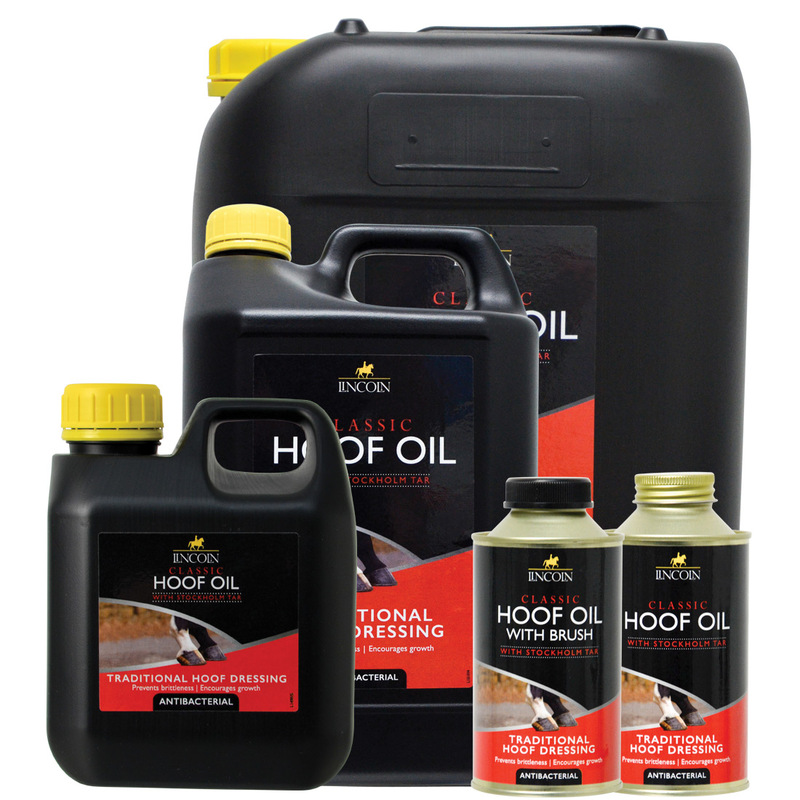 Dries instantly. Clear, natural finish. 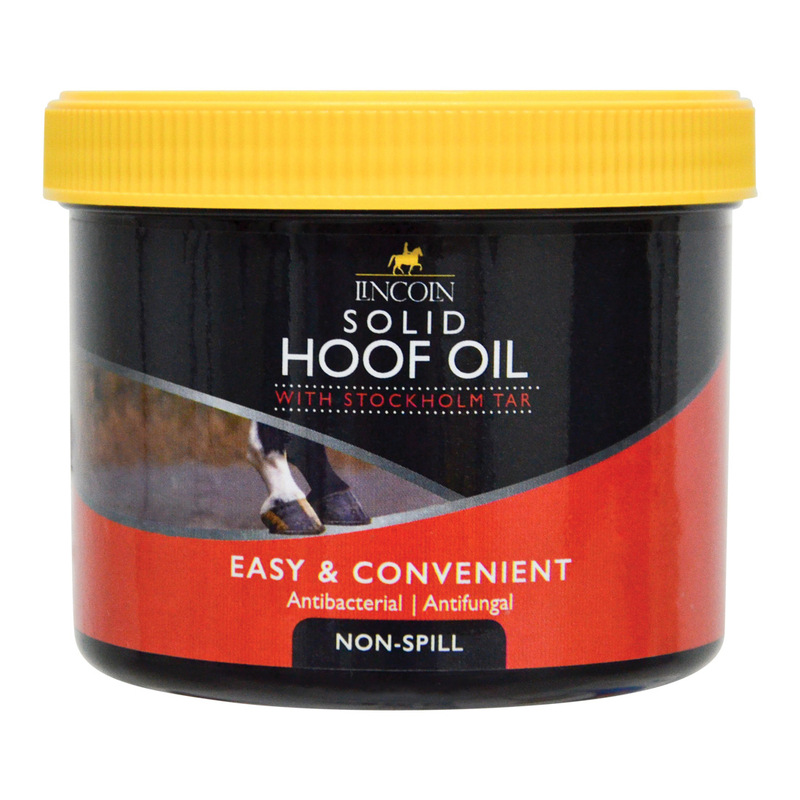 The original Lincoln Classic Hoof Oil in a modern non-spill presentation. 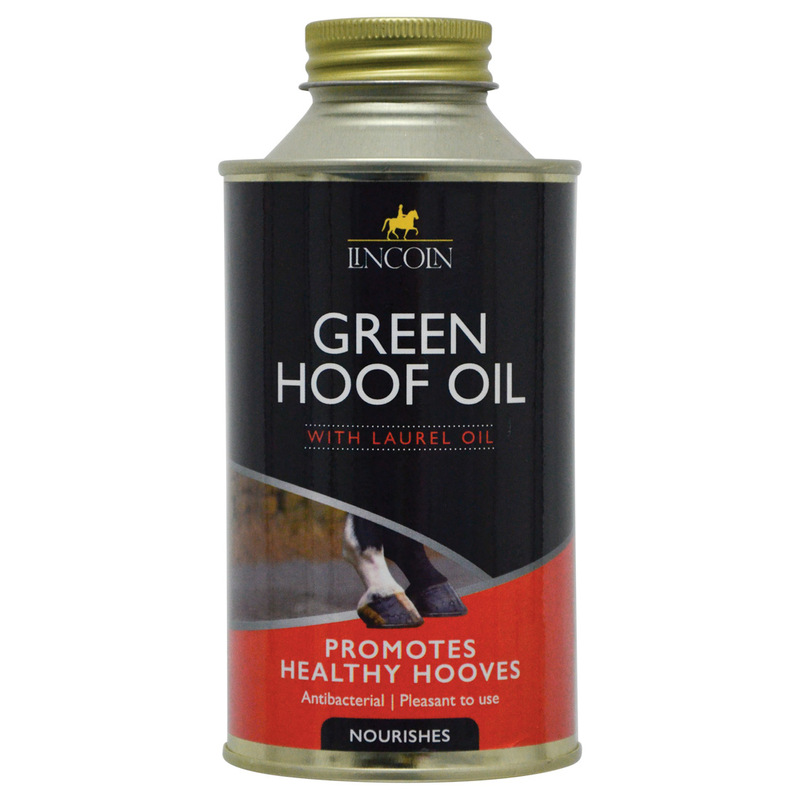 Easy and clean to use.